Has your home stood the test of time? A home should be built to last for generations. While we are blessed with many historic homes in Fairfield County, we also understood that updating is a necessary part of ensuring these homes continue to stand for years to come. Our team at Gaines Construction is ready and waiting to breathe new life into your historic home. With a focus on precision, we will help you choose the perfect historical home renovations option for you. 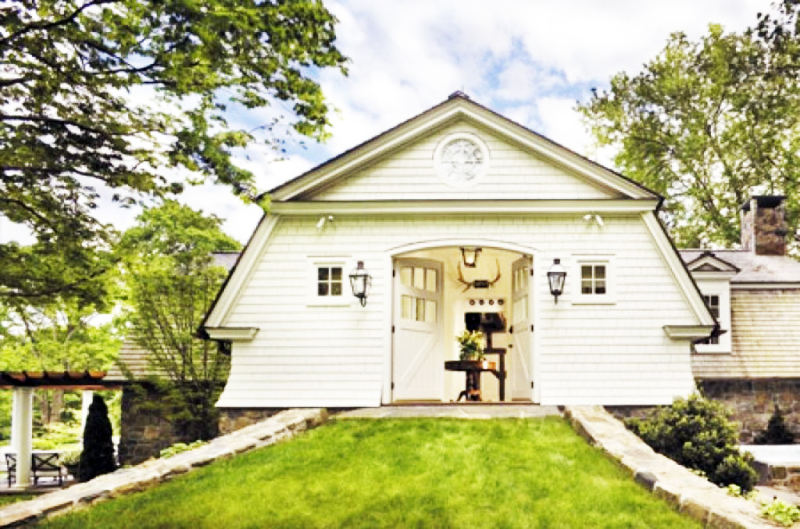 Please read on to learn more about our historical home renovations services. This is the first question of the historical home renovations process. 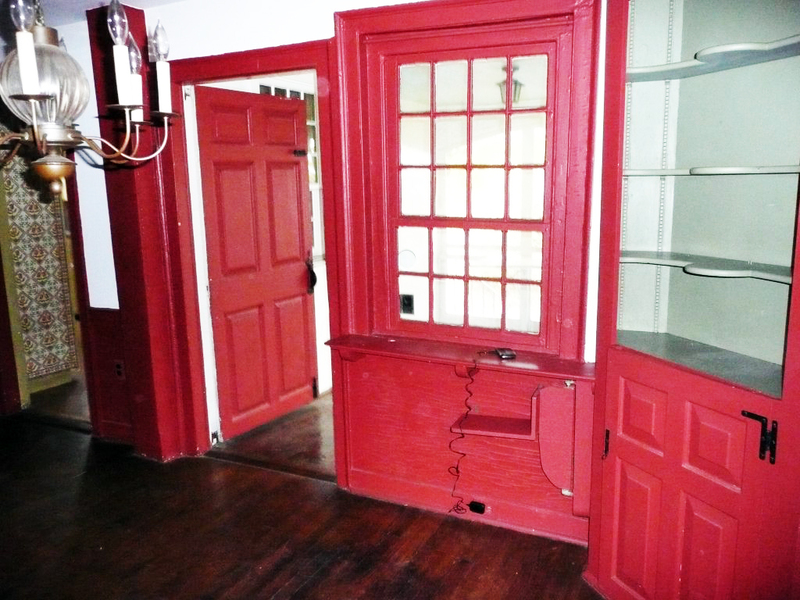 We work with you to decide if it makes sense to restore your historical home. In nearly all cases we can make it work - we believe in the value of keeping old homes alive, but we also don't want you to put time and money into a building that has reached it's end. With decades of experience we're able to provide you with sound advice on your historical home renovations project. Historical home renovations have tons of benefits. 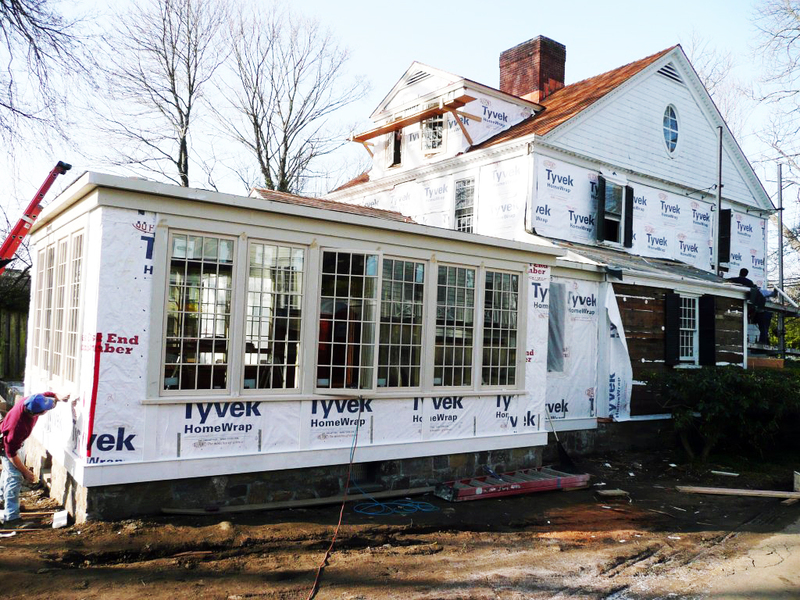 From reusing and recycling old materials, to bringing a new home back to life, we simply love upgrading older homes! This shows in the level of craftsmanship and care we put into each project. This also holds true for structural requirements such as plaster wall repair. Technology has changed since many of the area's old homes were first constructed. 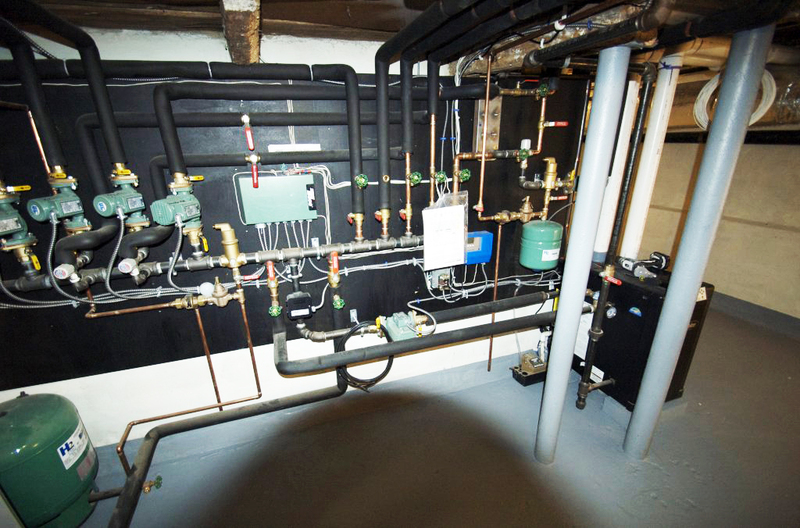 Here at Gaines Construction we have the much-needed expertise to ensure that electrical and plumbing not only meets the current standards, but also is resource efficient. Our goal is to make your character-filled historical home function as seamlessly as possible as a brand new construction. 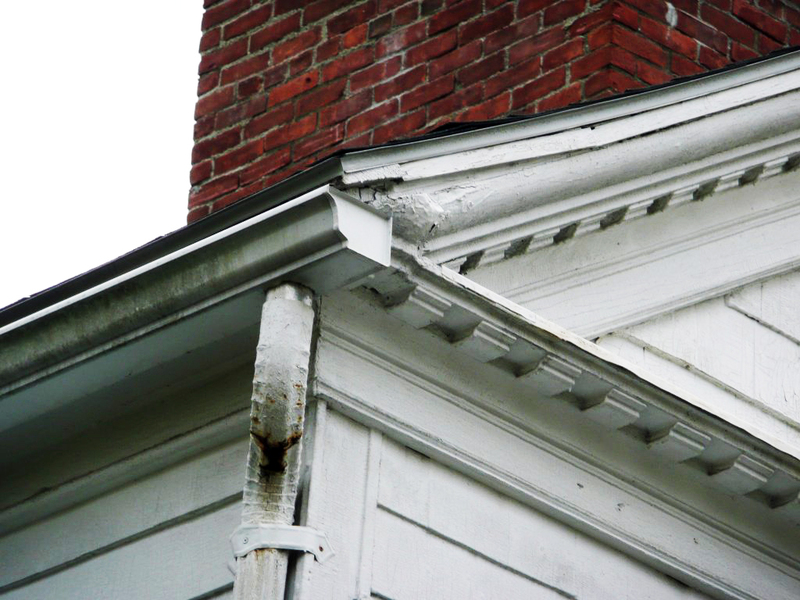 One of the best characteristics of an old home is all the details. From the molding, to the window sills, the banisters to the unique layout - renovating old homes requires a thorough grasp of true craftsmanship. 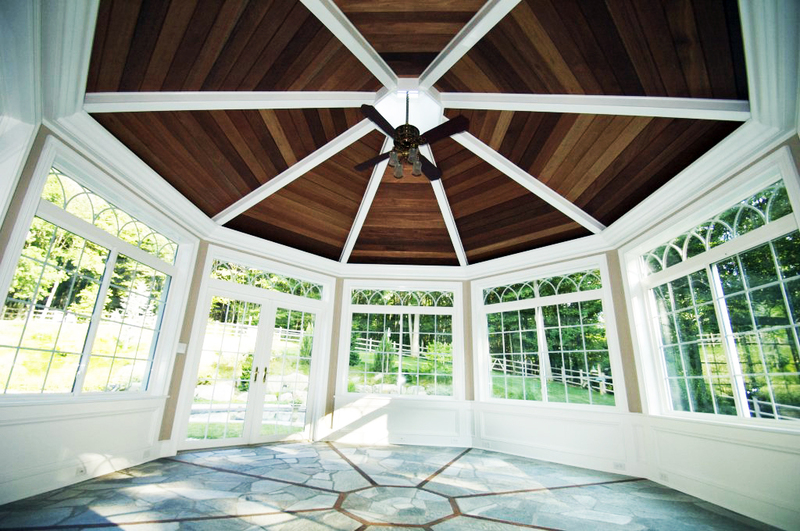 We're experts in all things millwork. We'll help you to restore your old home's features into meticulously crafted works of art. Many of the elements of old homes, such as windows and doors, we're designed and fabricated much differently than how we make them today. When you opt for a historical home renovation, it's possible that a custom replacement is necessary. Don't worry, our team (and our extensive contact network) have got you covered. No matter what custom feature you need for your remodel, we're on it. Our expert team is ready to hear more about your historical home renovations project today.